With the Olympics starting tonight, it would be fun to try your own Olympic sports this weekend. The Oakland Ice Center is hosting a free Learn-to-Curl event for families on Sunday, February 14th from 10:45 a.m. -12:45 p.m. Only 20 people are allowed at the lesson, so if you can go, sign up ASAP (below). If you haven't seen curling, you're in for a treat. You push a 42 pound stone along the ice, sweeping the ice in front of it as you move it toward the target. This class is aimed at kids age 9 and up. 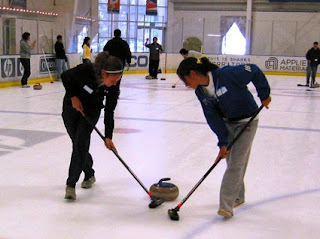 For other curling clinics, check out this link for the Learn-to-Curl classes. They run $15/person. 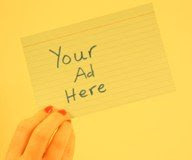 When: Sunday, February 14th from 10:45 a.m. -12:45 p.m. Select Level - Give Curling a Try - it's at the bottom and you have to scroll all the way down. You'll then have to log in to the system.